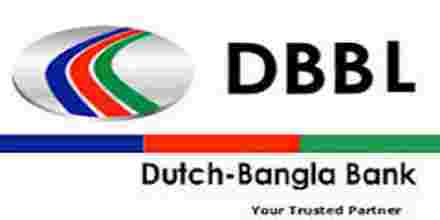 Main objective of this report is to observe the Foreign Exchange operation of the Dutch Bangla Bank Limited and it’s services and overall banking operation. Other objectives are to measure the Import, Export and Remittance performance. Report also focus on to know about the L/C opening process. Finally discuss on about the previous & present financial condition of Dutch Bangla Bank. All local banks must maintain a 6% Cash Reserve Requirement (CRR), which is non-interest bearing and a 13.5% Secondary Liquidity Requirement (SLR). With the liberalization of markets, competition among the banking products and financial services seems to be growing more intense each day. In addition, the banking products offered in Bangladesh are fairly homogeneous in nature due to the tight regulations imposed by the central bank. Exporter should apply for Back to Back L/C. Source: International Organization of Migration: Dynamics of Remittance utilization in Bangladesh. It may be basis of which the contract of sale is concluded later.